Calico is a finance company focused on helping veterinarians reach their full potential through practice ownership. We offer business and real estate loans to fund acquisitions, expansions, construction and refinancing, as well as operational support and access to industry experts to help you to become the best practice owner that you can be. We've been helping veterinarians become owners for years. Calico was founded on the belief that veterinarians make the best practice owners. We took years of industry experience and designed a finance company that could meet the needs of veterinarians at every stage of their careers. By providing the right capital with the right terms at the right time, we enable veterinarians to achieve their dreams of practice ownership. We work every day to educate the marketplace on how independent owners can succeed in the corporate landscape. By keeping the industry independent and informed, we help to keep ownership profitable and rewarding while showing existing owners that they have non-corporate options for success. Calico is founded with the mission to provide financial products that meet all stages of a veterinary owner’s career, paired with unprecedented support and education. Marc recruits a team of professionals with experience throughout the veterinary industry, bringing deep financial and operational knowledge to Calico. In just one year, Calico forms relationships with over 100 veterinary practice owners as they acquire, construct and refinance their businesses. Calico builds an extensive resource library, full of podcasts, webinars and articles to help connect practice owners with each other and promote education around the most common practice concerns, challenges and opportunities. Calico has the inaugural “Calico Prep” class for new practice owners which continues to be held multiple times each year. Calico launches Calico Connect, an online community designed to connect veterinary professionals at all stages of their careers. Meet the people behind Calico. Marc is the CEO of Calico. Prior to Calico, Marc served as Chief Financial Officer for Community Veterinary Partners (CVP) from 2009 through 2013. 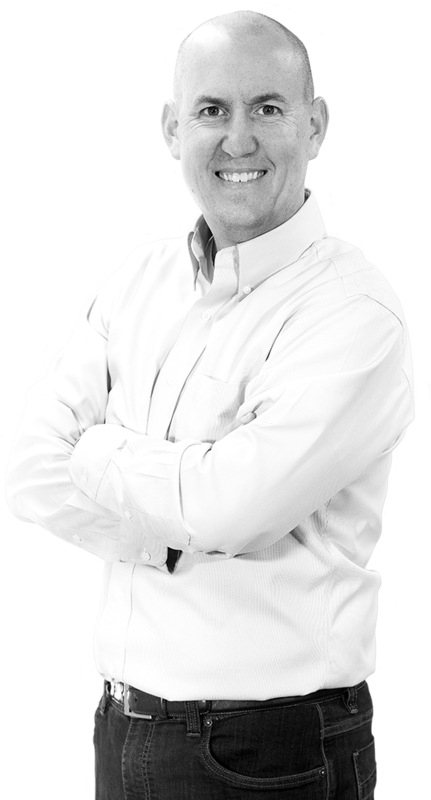 Prior to co-founding CVP, Marc provided financing, equity capital, and operational resources to business owners while at CMS Companies, National City Bank, CIT Merchant Banking, and First Union Securities. 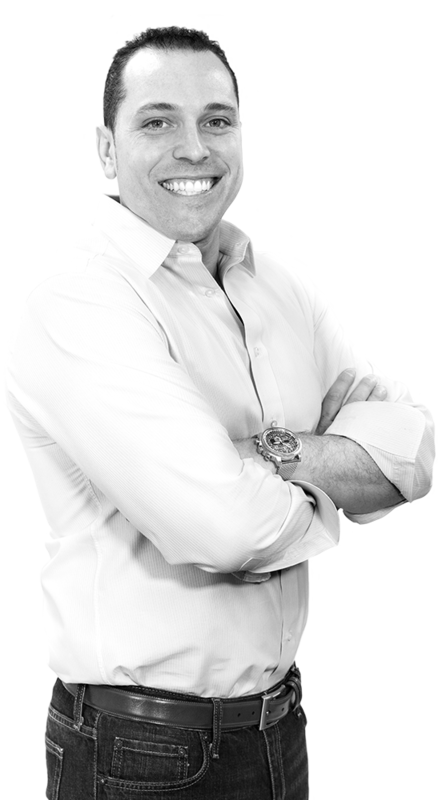 Marc has a master’s degree from Drexel University and a bachelor’s degree from Penn State University. Marc mentors through the Big Brother program, and lives outside of Philadelphia with his wife Marnie, his daughter Jordanna, and his Portuguese Water Dog Izzy. Travis is one of Calico's managing directors. Prior to joining Calico, Travis served as the General Manager of the Veterinary Vertical at Live Oak Bank. Additionally, his roles included Senior Officer, Loan Officer and Underwriter with the Veterinary Vertical from 2007 until 2014. 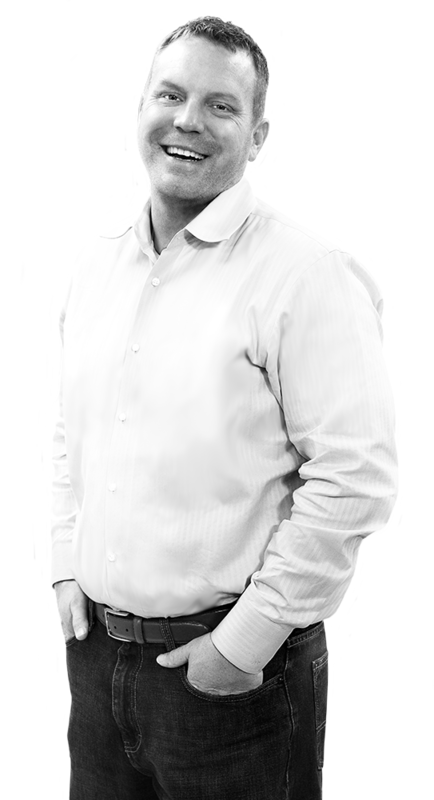 Travis’ career began at American Express Financial Advisors in 2000 and shortly transitioned to his passion of helping veterinarians become practice owners at Vine Street Financial from 2001 until 2007. Although his career with the veterinary profession began in 2001, Travis worked at his father’s veterinary practice from the time he was old enough to walk until college. Travis received his bachelor’s degree in Business Administration and Accounting from the University of Iowa. He currently serves on the Board of VetSOAP, is actively involved in JDRF and has served on the board of the East Carolina Chapter. Travis lives in Atlanta with his wife Kim, his son Ward, his Vizsla Banks and his Standard Poodle Ozzie. Ian is one of Calico's managing directors. Prior to Calico, Ian served as a vice president for seven years in Bank of America's Veterinary Lending Division. Ian has a bachelor’s degree from the University of Florida and lives outside of Philadelphia with his wife Heather and his two daughters, Sloane and Sage. Courtney is the Chief Operating Officer at Calico. Prior to joining Calico, Courtney worked for Patterson Veterinary Supply from 2007 until 2014. While at Patterson Veterinary, Courtney was the Branch Manager for the Greater New York Branch. Courtney started her career at Patterson Veterinary as a Territory Manager. Prior to Patterson, Courtney worked in sales and sales training for Wyeth Pharmaceuticals. Courtney is the philanthropy advisor for the Delta Tau chapter of Gamma Phi Beta Sorority at Colgate University and is a coach for Girls on the Run in Buffalo, NY where she lives with her husband, Christopher, her daughters Lillian and Mirabelle and their dogs, Gretel and Charlie. 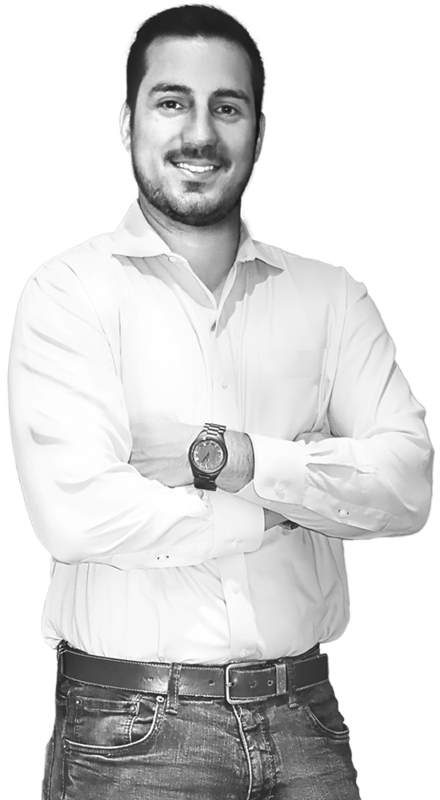 Drew Richards is the Chief Lending Officer at Calico. Prior to joining Calico, Drew worked at Capital One, originating and structuring credit and banking solutions for a wide variety of corporate clients. Prior to that, Drew worked for several other leading financial organizations, including Bank of America, Merrill Lynch, CIT Group and First Union Securities. 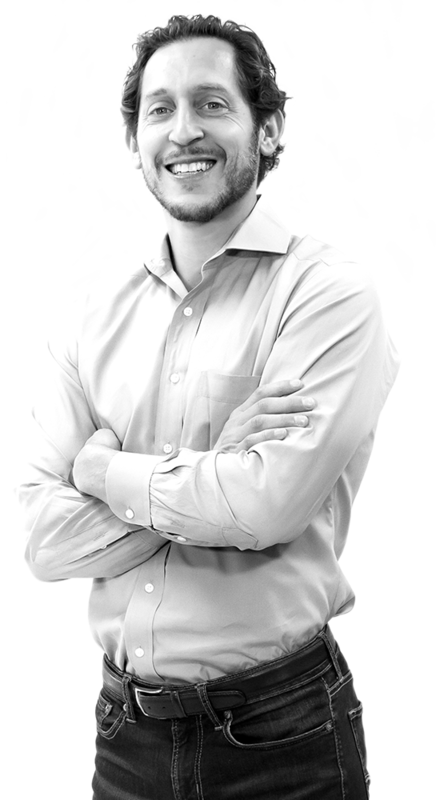 Drew holds a bachelor’s degree in economics from Rutgers University and currently resides in New Jersey with his wife, Nancy, his three children, Andrew, Abby and Alex and his three dogs, Macky, Jake and Lizzie. Drew also volunteers coaching youth athletics. Chris is Director at Calico. Prior to joining Calico, Chris worked for Hamilton Lane Advisors, an investment management company with more than $33 billion in assets under management. 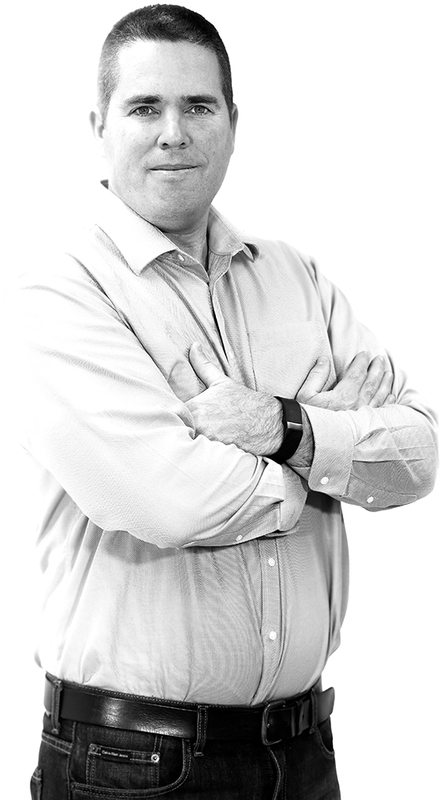 During his five-year tenure at Hamilton Lane, Chris managed the performance reporting and client services teams. Prior to Hamilton Lane, Chris worked at CMS Companies in overseeing financial operations, data analytics, and client reporting. Chris received his bachelor’s degree from Frostburg State University and his master’s degree in Finance from La Salle University. Chris lives outside of Philadelphia, PA with his wife Hollie, his two sons Noah and Evan, his daughter Sadie and his dog Autumn. Maria is the Controller for Calico. Before joining Calico, Maria worked for Community Veterinary Partners for 3 years as Controller. 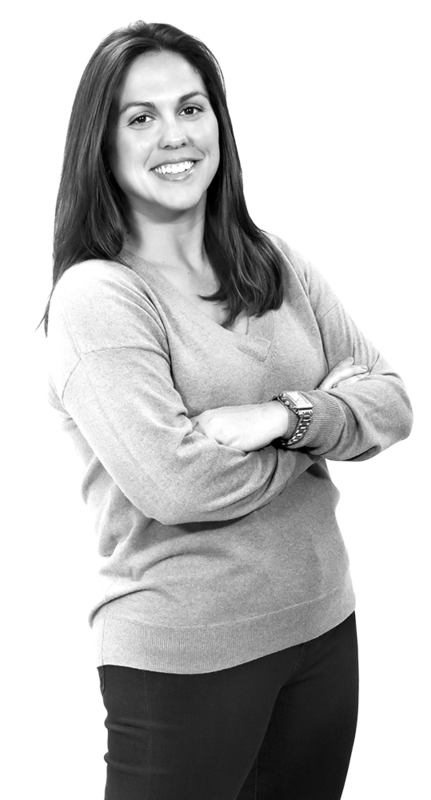 Previously, Maria worked at Synthes, a major medical device manufacturer in West Chester, PA. While at Synthes, Maria worked as a Cost Accountant supporting the North America plants and distribution center. She also worked as a Consolidations Accountant, supporting all global entities of Synthes. Maria was also a dedicated member of a special software conversion team of 100 members. 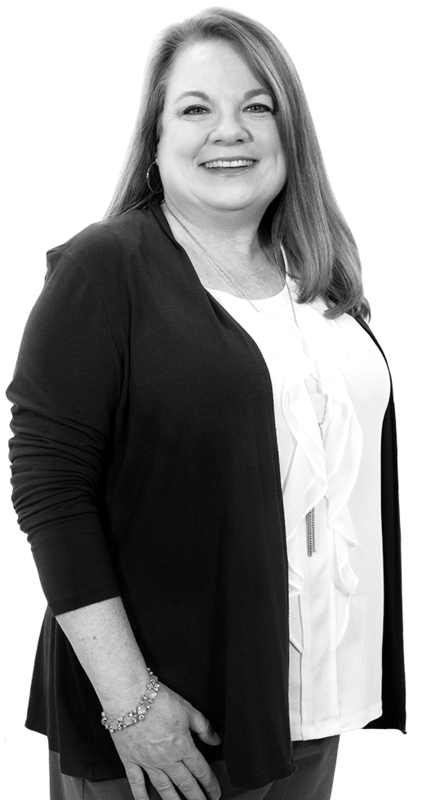 Maria has over 20 years of experience in the manufacturing and medical service industries. Maria has a Bachelor of Science in Accounting from the University of South Florida. She currently lives in New Jersey with her husband Scott, their dog Dutch, a border collie mix, and their cat Comet. Mike is an Associate at Calico. Prior to joining Calico, Mike worked as an Associate at Healthcare Appraisers, a valuation company focused on the healthcare and life sciences industries. During his three-year tenure at Healthcare Appraisers, Mike provided business and compensation valuation and consultation services to health systems across the nation. Prior to Healthcare Appraisers, Mike worked at Morgan Stanley as an Analyst, performing data analytics and monitoring the fixed income portfolio. Mike received his bachelor’s degree in Biological Sciences from the University of Delaware and has passed all three exams of the Chartered Financial Analyst (CFA) Program (charter pending work experience). He currently lives outside of Philadelphia, PA with his wife, Alyssa, and his two Yorkshire Terriers, Harper and Maddy. Resources for every point in your career. We built our educational Resource Center with one goal in mind: to make you the best veterinary practice owner that you can be. Our podcasts, webinars and articles are full of practical insight and advice about running a business. Subscribe today!